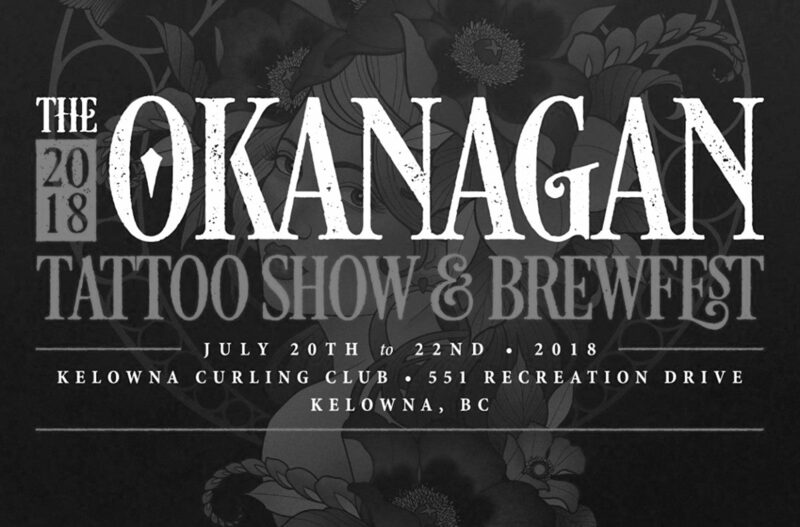 NSI Tattoo will be participants in the 6th annual Okanagan Tattoo Show from July 20th to 22nd at the Kelowna Curling Club. 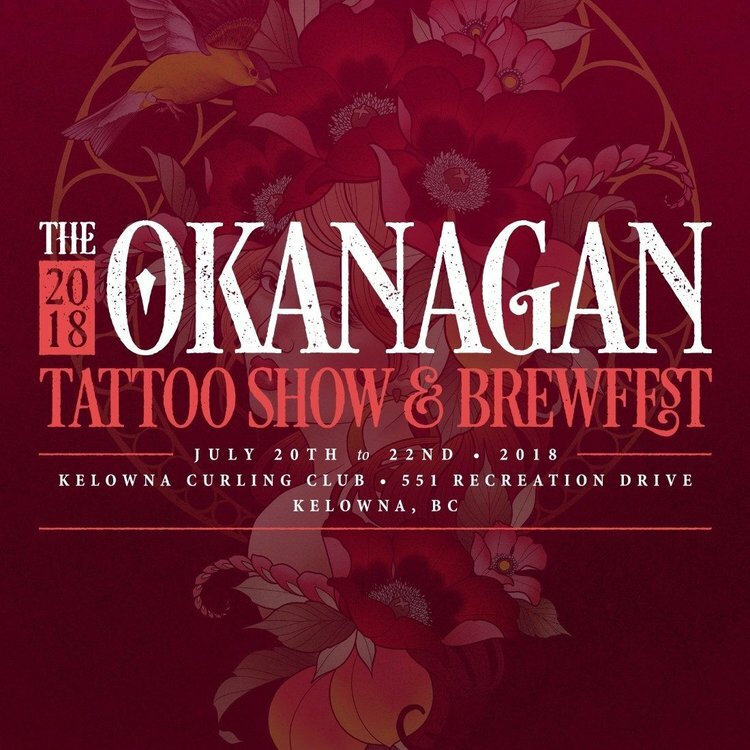 If you are interested in getting tattooed at the Show, lets us know! 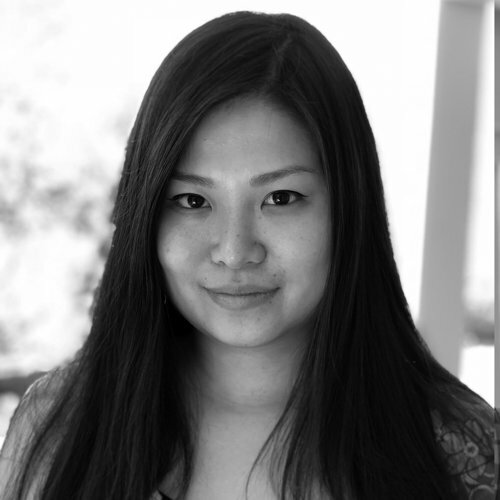 Fabiana Philpott: Convention mug shot.